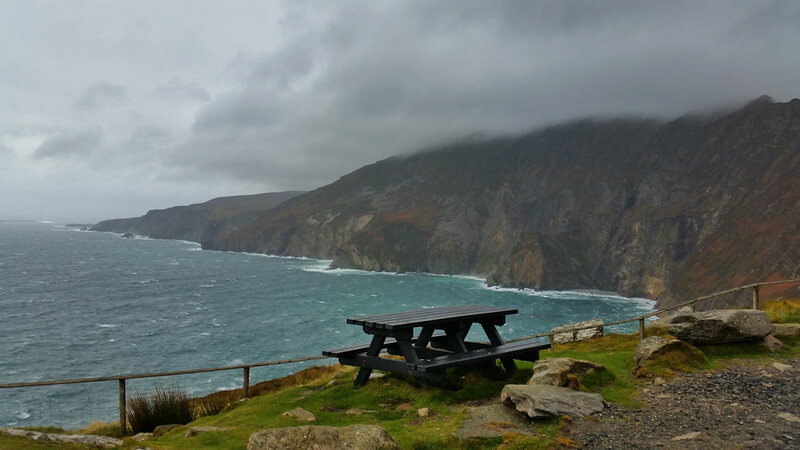 Exploring the county of Donegal in Ireland along the Wild Atlantic Way - the ultimate road trip! At 601 metres (1,972 ft), it has some of the highest sea cliffs on the island of Ireland. Although less famous than the Cliffs of Moher in County Clare, Slieve League's cliffs reach almost three times higher.